Priced at lot value. House needs fair amount of work. 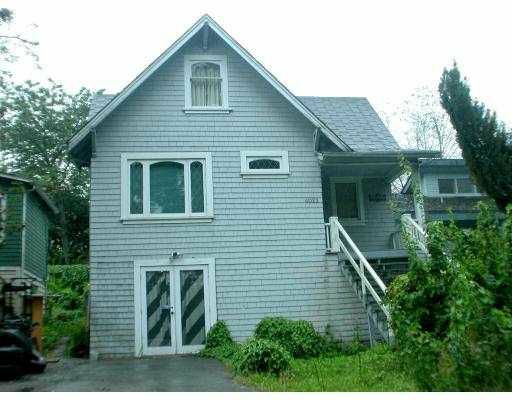 Ideal for a good handyman, or tear down, and build your dream home. Potential building. Centrally located on quiet street. Close to shopping, schools, and transit.